Finding the perfect location for any business is no easy task. Business owners must consider a multitude of factors when determining where they can be most successful. 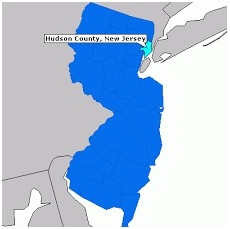 Fortunately, the HCEDC provides site location resources for anyone looking to open a business in Hudson County. We have extensive information about the demographics, resources, incentives, and business climate in each of our municipalities. We can assess your needs and find the perfect place for your business to call home. 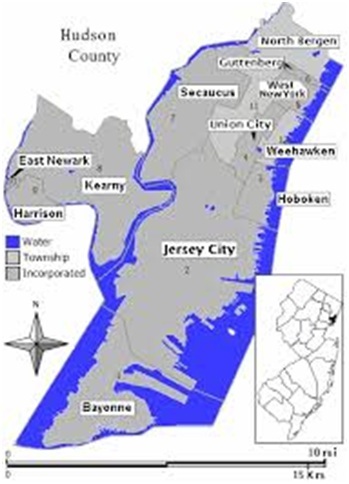 Check out our interactive county map for more information on Hudson County’s 12 municipalities and fill out the site location application for assistance in deciding the right place for you.